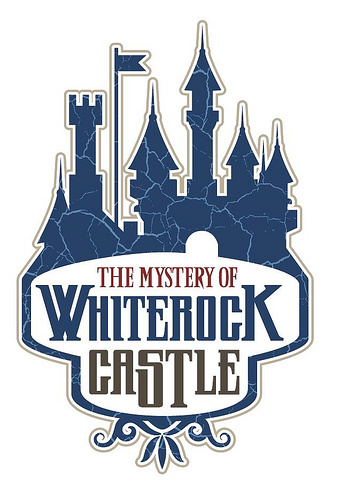 The Mystery of Whiterock Castle tells the story of a young knave who sets out on a thrilling quest to find his beloved playmate. 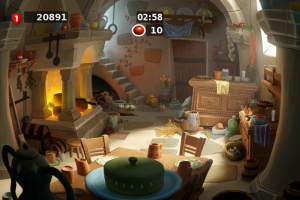 The princess has mysteriously disappeared from the royal apartments, and hidden object game fans assume the role of the young knave who, armed only with a sword and a magnifying glass, must scour countless rooms and gloomy dungeons in the meticulously detailed settings, rendered with hand-painted 3D graphics. 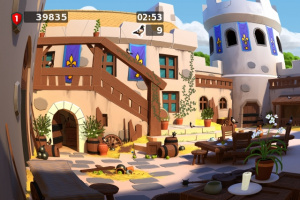 The Mystery of Whiterock Castle has been designed to be quickly and easily accessible to even the most inexperienced players. 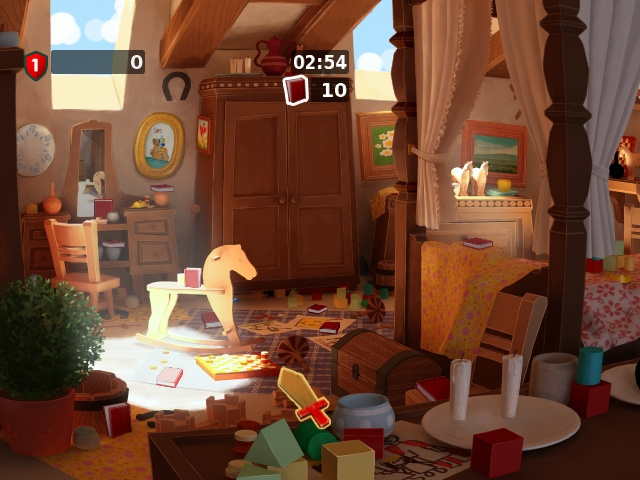 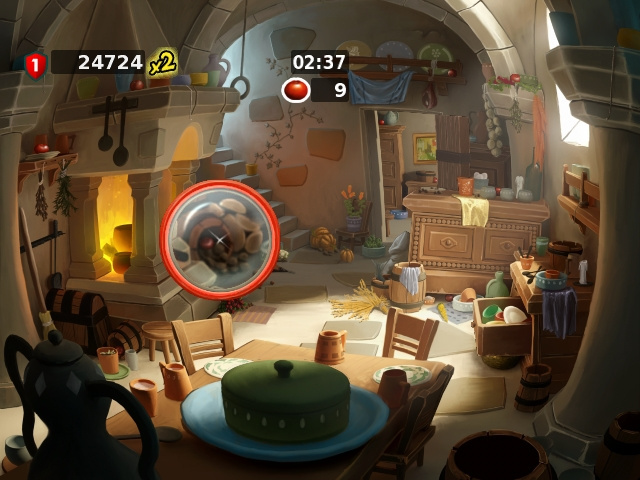 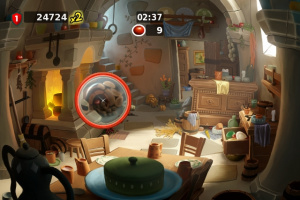 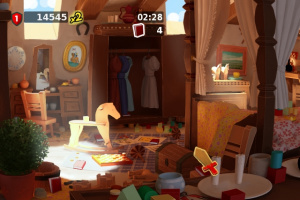 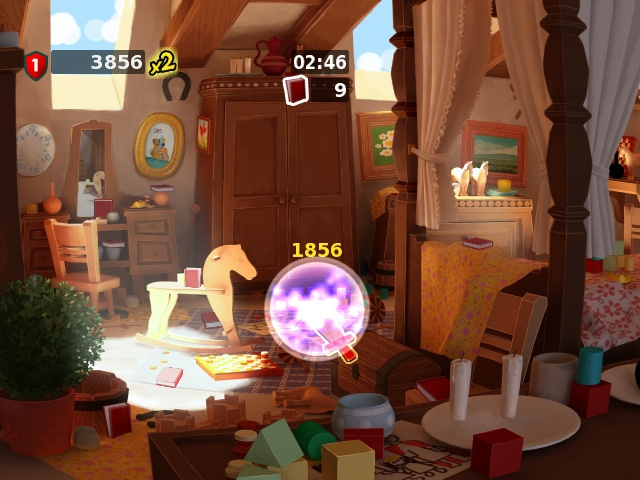 The aim is to use the Wii Remote to find and collect numerous hidden objects concealed across ten different settings, either in cooperative mode, competing against other players or in a single player game. 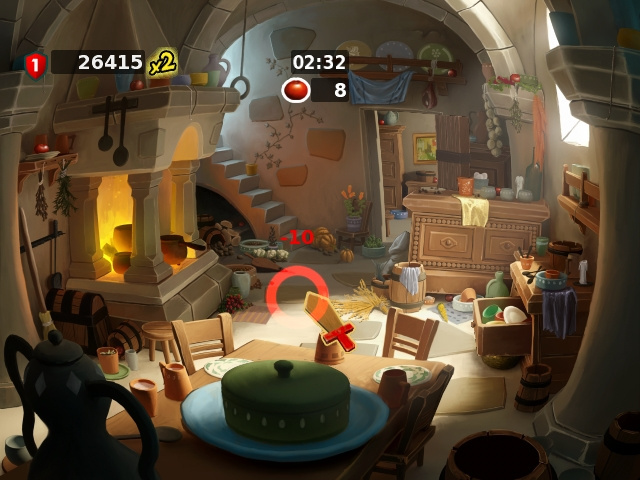 The objects are randomly generated and scattered around the levels. 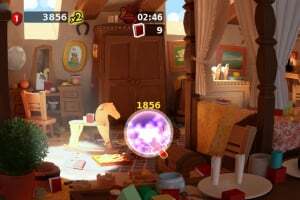 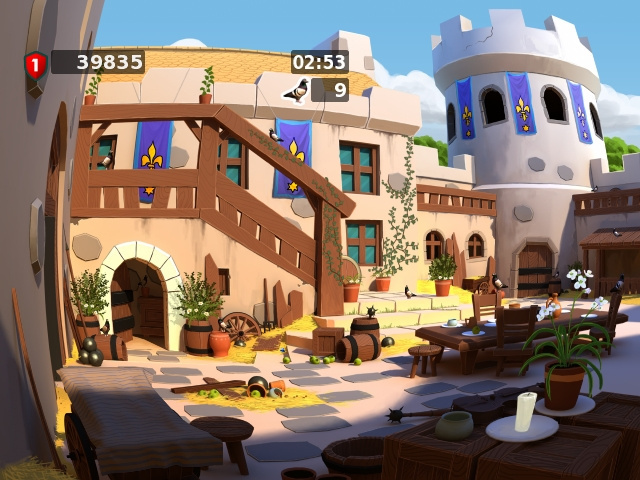 Secret nooks and crannies, various multiplayer modes and a high-score list make this game an entertaining adventure that the whole family can enjoy. 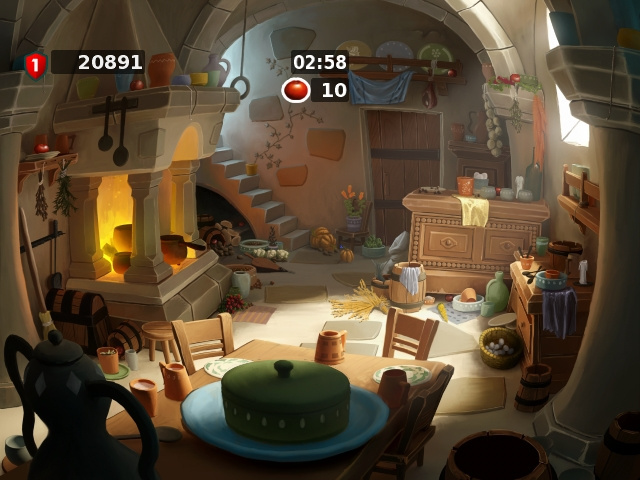 Well it looks nice but the gameplay will probably be quite shallow. 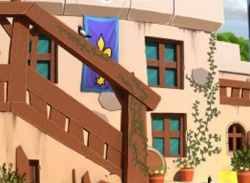 Hope it does well. Looks great.